D’oh! FOX has announced that The Simpsons has been officially renewed for seasons 27 and 28, through the 2016-17 broadcast season. 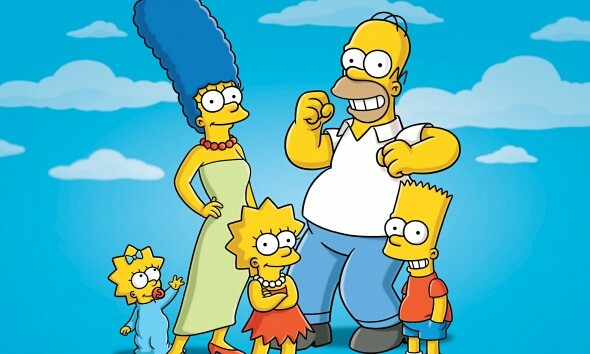 In November, showrunner Al Jean quietly shared that the animated comedy would certainly return for season 27. What do you think? Are you still watching The Simpsons? Are you surprised that it’s lasted this long? How much longer should it air? I finished writer and Matt goening is done with the show after season 30. Did great syndication this era need say goodbye to fans loyal. It amazes me that they can keep coming up with interesting episodes over such a long time, but they do. Hope his runs until I quit watching TV. Love clever writing. Wish they’d bring back Futurama as well and deep six some of the other mindless stuff. Long live the Simpsons! I wonder if the series would run as long as “Sazae-San.” Looks like we’re gonna have to find out for ourselves. The simpsons should stop at 35 seasons keep on running!! !keep a good quality and continue to be funny wooohooo!! !